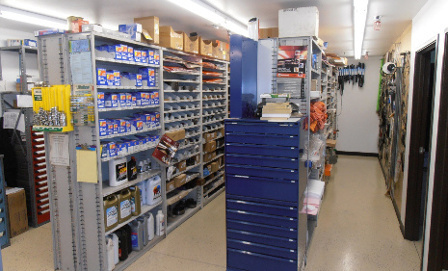 We have a complete supply of transmission parts in stock with experts available for you to get the right parts the first time. Our master overhaul kits are Transtar and Transtec. We have torque converters in stock also. We are as competitive as anywhere you will find. Contact us today with a list of what you would like a quote for. We also have individual parts for all automatic transmissions. We will ship to you anywhere and accept credit cards for all purchases.